Many adults and children suffer from constipation. Approximately 1 in 4 Canadians experience constipation. If you do not have a bowel movement daily or have hard, dry stools you may be experiencing symptoms of constipation. Of course there are many diet and lifestyle factors that should be considered when treating constipation. 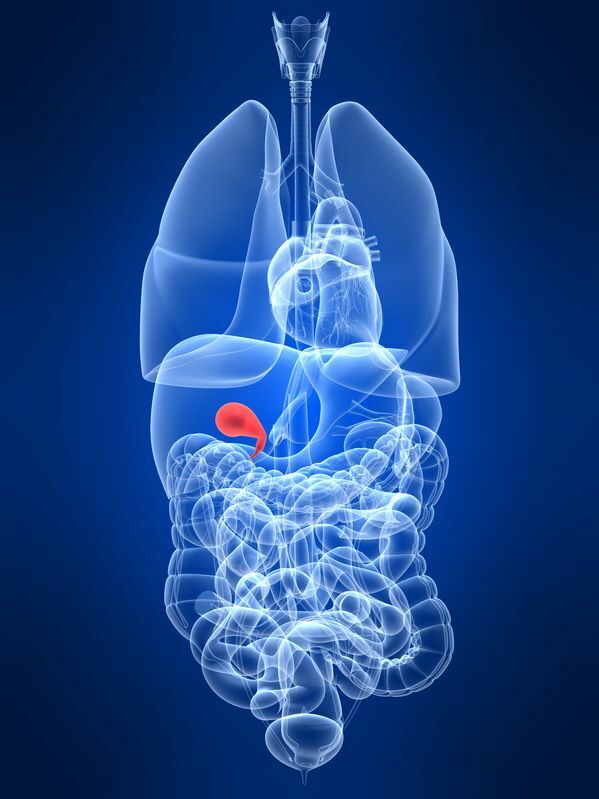 In this article I would like to discuss the role your gallbladder may be playing. The gallbladder is located right under the liver. It releases bile that is needed to emulsify the fats you eat and help your body digest the fats. Without bile, the fats you eat would essentially stay in large pieces in your gut and create a lot of inflammation. A sign you may be having difficulties breaking down fats is having stools that float. High stress, poor digestion, low stomach acid, low fat diets, dehydration, even being estrogen dominant can affect your gallbladder health. This is especially true if you have a family history of gallbladder problems. All of the above can result in thick, sticky bile. This can have an impact on your bowel movements and contribute to constipation. I see many patients in my clinic for treatment of constipation. I always include some form of gallbladder support in the form of supplements and nutrition. If you suffer from constipation there are basic diet and supplement guidelines you can follow such as drink enough water, include both soluble and insoluble fiber, take a good probiotic, a good magnesium citrate supplement and treat any yeast or bacteria. I do recommend stool testing to determine your needs for certain treatments. These can all be obtained at vitalia health care. Specifically for gallbladder support I recommend certain supplements. Please note it is important to meet with a naturopathic doctor and discuss your health before starting any supplements. Some are contraindicated if you already have gallstones. The first supplement is phophatidylcholine. This can be found in the form of sunflower seed lecithin. Add a tsp to tbsp to your smoothie in the morning to help bile flow and assist bowel movements. The second supplement is taurine. This amino acid assists with bile flow and liver detoxification. The third supplement is methylfolic acid coupled with methyl B12. Both assist with methylation pathways in the liver and gallbladder. If you do have problems with methylation, both of these supplements can be very helpful with bile production and flow. Lastly do not forget to eat healthy fats and cholesterol. Eggs, avocados, omega 3 and omega 6 oils all promote bile flow and are necessary for proper production of bile. If you do suffer from constipation consider the health of your liver and gallbladder. If you do have difficulties digesting fats, get bloated easily after meals, have stools that float and feel you do have toxins your body is exposed to (such as alcohol, processed foods, smoking), make an appointment with one of our Naturopathic Doctors to discuss your digestive health. Improving your bowel movements will definitely have a positive impact on belly bloat and help you get that flat stomach just in time for summer.